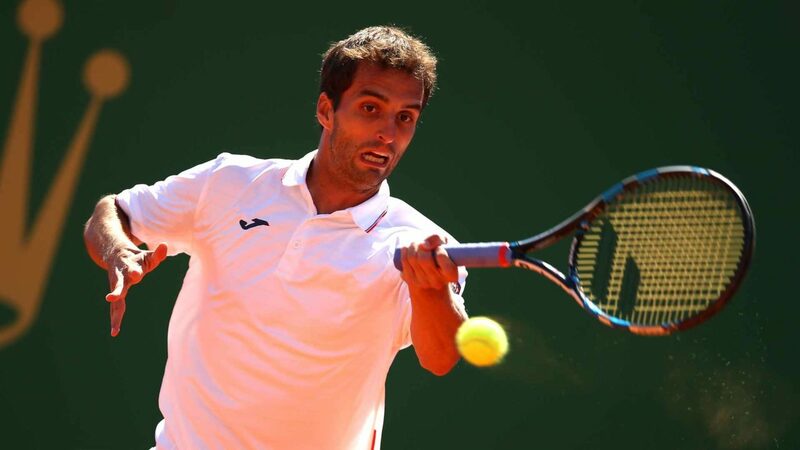 Betting picks Marius Copil vs Albert Ramos.Roman opens the Miami tour against Iberian Ramos. The game announces to be very interesting as two players with different styles meet. 1. The latest information before playing Marius Copil vs Albert Ramos. The novel does not cross a good shape with 3 wins out of 12 matches this season and is far from the shape it had at the end of the 2018 season when it managed to amaze the tennis world. He is a good player on the hard because he has a very powerful and efficient service, plays very aggressively, strikes heavily and varied, moves well in the field and is very ambitious. He comes after two poor tournaments in which he was defeated in the first round by Schwartzman and Radu Albot. Even if the novel does not have a good shape it remains a dangerous player because of its qualities and the ambition it proves. Last year in Miami he stopped in the second round, defeating Kukushkin in the first round, then be defeated by Karen Khachanov. Iberic is a player who does much better on clay, but in recent years has managed to improve his game hard. He comes after a good tour at Indian Wells, where he managed to get to tour 3 after defeating Dzumhur and Cecchinato, being defeated by Monfils. This is a dangerous player on the hard because he managed to improve his service, he is aggressive, he strikes heavily and varied, he moves well in the field and is in good shape. Last year did not participate in Miami, so it is a great opportunity to accumulate points. 2. 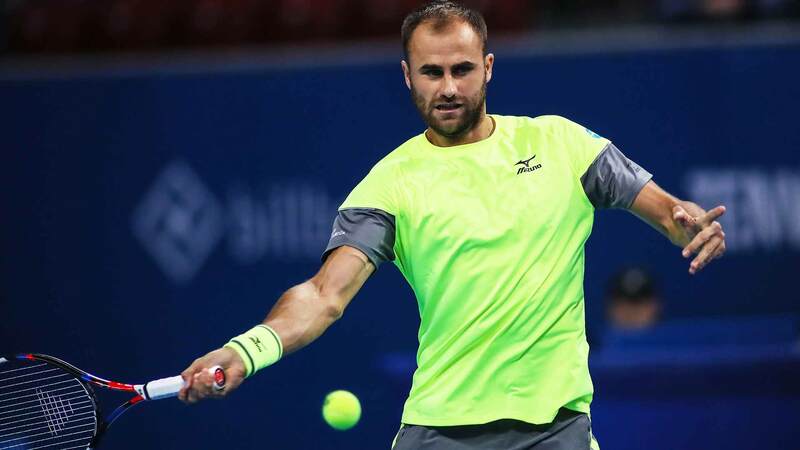 Marius Copil vs. Albert Ramos direct meetings. The two players will meet for the first time, so we expect a very interesting, disputed and balanced game. There are two totally different players, one preferring the hard and the other preferring the clay. The novel does not cross a good period at all and is still looking for the form at the end of last season when it had remarkable results. Marius will fight to be able to match his last season’s performance, the second round. Even if Ramos is a complete zygist, he has raised his level very hard on the hard. Both players want a lot to qualify and therefore I see a very balanced match.